As Moms, we want our kids to become healthy and strong. As much as possible, we don't like them getting sick. So we tried to provide them foods that contain essential nutrients that their growing body needs. We all know that the first line of defense should be a healthy diet. However, I must admit that sometimes I fall short on this. Crunch times and busy schedules make it hard for us to get healthy meals. Good thing vitamin and mineral supplements can help fill in small nutrient gaps. I am a believer of supplements eversince I gave birth to my eldest son. Now that i have two active boys, I want to make sure that they get enough essential nutrients. 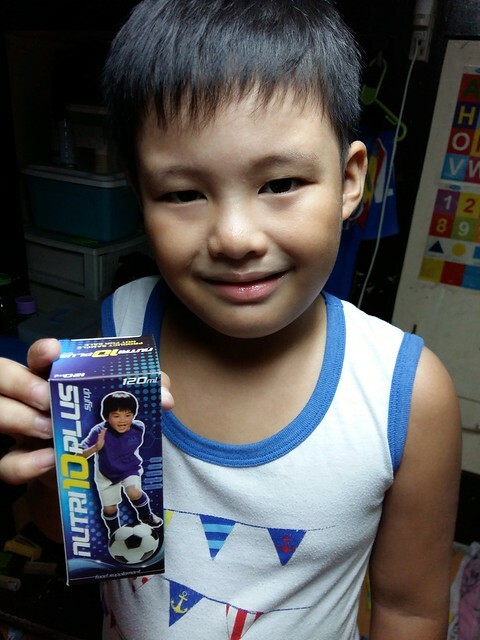 I am so blessed to be chosen to try Nutri10 Plus Syrup, a product of Wert Philippines, Inc. This is so perfect because my kids' vitamins just ran out. God's provision is always on time! It also has Vitamins A, B-Complex, C at D3. My kids are now taking this for more than a week and so far they are loving it. I don't have a hard time giving this to them, thanks to the Ponkan flavor! One visible improvement I've noticed in my toddler is his increase in appetite. He can now finish one cup of rice and he is starting to like eating veggies. Yey! I'm so blessed to have Nutri10 Plus Syrup as part of my kids' diet. It gives me a little extra insurance that they are getting what they need. Although I believe that it cannot replace all of the benefits of a well-balanced diet, at least it compensate for any shortfalls. Thanks to Mommy Bloggers Philippines and Wert Philippines. I had a an experience with Nutri10 last year where I had 4 kids try it out for 3 months and supplement works really great for them. so I can attest to the efficacy of this product. I'm trying this hoping my son will grow taller. :) I'll post about it soon too. My son is also taking Nutri10 Plus now. I hope it's going to help him recover faster from having slight pneumonia this past couple of weeks. My two children were taking this supplement weeks from now, they become more active, sa appetite naman medyo wala pa changes. It's good to know that it increased your kids' appetite. My son is always having a good appetite although kahit kain sya ng kain hindi tumataba kasi he's a very active one. Always runs around the house. But would love to try this Nutri10, though. Oh it's Ponkan flavored? Nice. Some vitamins kasi have this strange taste kaya ayaw inumin ng mga bata. So far, my daughter has good appetite so we just give her vitamin C and the one that helps her become taller. My 9 year old has been on Nutri10 Plus since I got them last year.. He's more protected and I've seen developments in appetite and height since then. 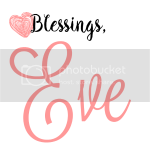 I love your pictures - they look so alive! 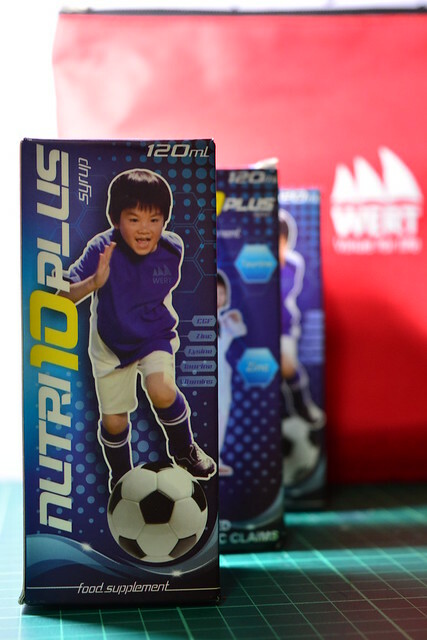 We first got a supply of Nutri10 Plus last year (thanks, Wert Philippines) and we never looked back since. It's helped boost my son's immunity and growth! We tried this before and maganda naman sa appetite ng mga bata. And because I've been reading so many posts about Nutri10 recently. I went out and bought 1 yesterday. Hahahaha! Nutri10 Plus Mom here too! I really love how it can help your kids to learn and also supplement their appetite. Got Nutri10 Plus too from Mommy Lani. As of now, this is the only vitamins they have every morning because I want to see the effect. I hope it can also boost their immunity and improve their appetite. 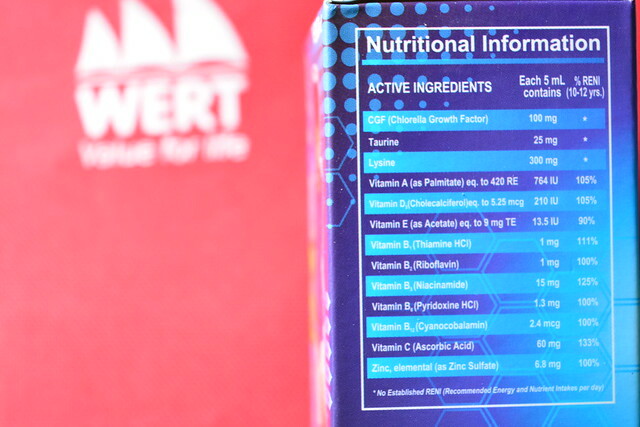 I have to admit I'm actually after the CGF in this vitamins although I've seen its benefits in other areas as well. 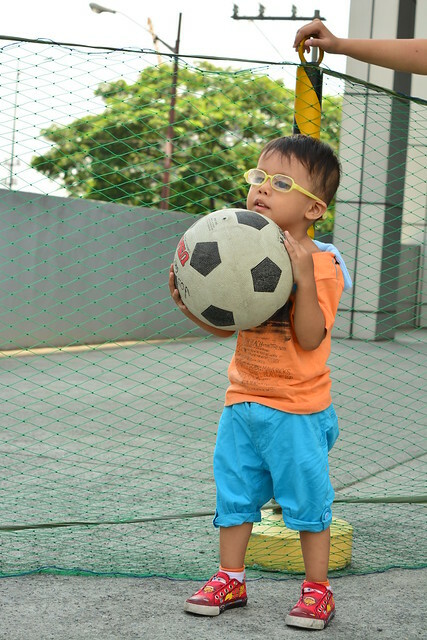 They're seldom sickly and have a lot of energy for their physical activities. Trying it for more than a week now and looking forward for results. 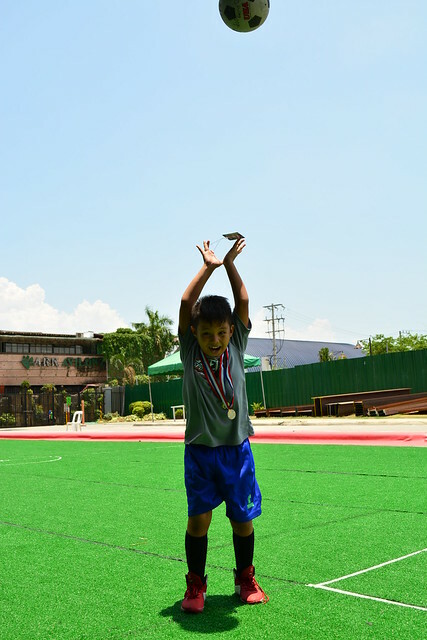 I also told my son to make kwento should he finds himself more active than before and can easily memorize lessons and of course, loves to eat even more. Haven't tried Nutri10 since my boy just turned 1 this year. Though I heard a lot of good feedback from mommies who used this to their kids, that they are super happy with the results. Will definitely try this when my son reach the right age. Thanks for sharing! Children should really drink vitamins daily especially those who are picky eaters. My pedia cousin explained that you should find which vitamin brand is really "hiyang" for your child. If only my son is keen on taking vitamins, I will make sure that he tries this brand. He is very active and moves around very much and he needed the boost to keep him strong and healthy. Hi, I'm Eve. I'm a follower of Jesus, wife to Romel, mom of Gabi and Gael, Charlotte Mason homeschooler and full-time housewife. This blog is about Mom's trials and triumphs on faith, marriage, parenting, and homeschooling. Copyright © Qarah Moments. All Rights Reserved.